Dear Friends and music lovers. 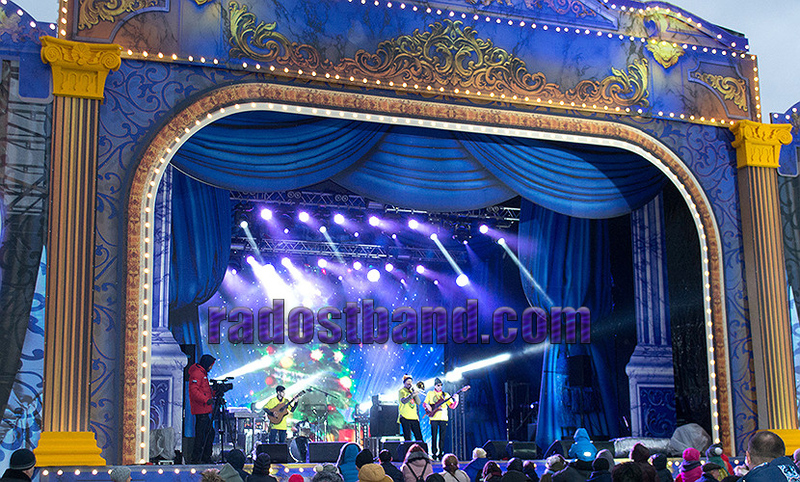 Welcome to the musical life "Radostb Band" group. 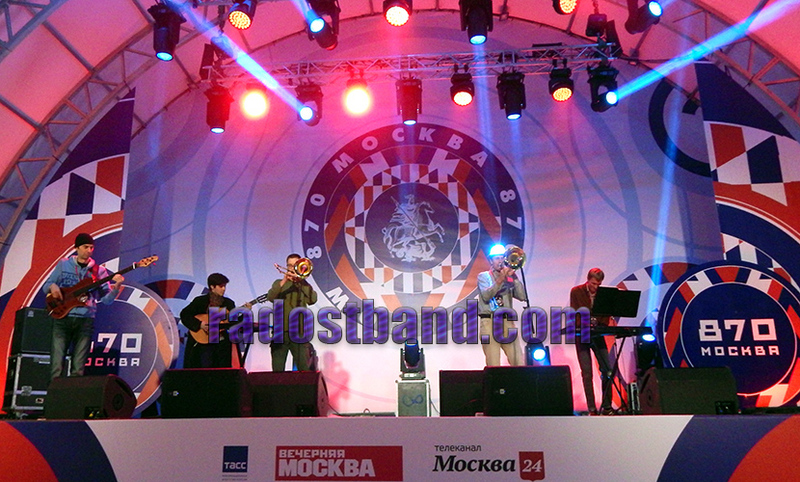 Radostb Band project created at the end of 2008 having it's goal of inviting attention of russian a world's society to music issues in the world. 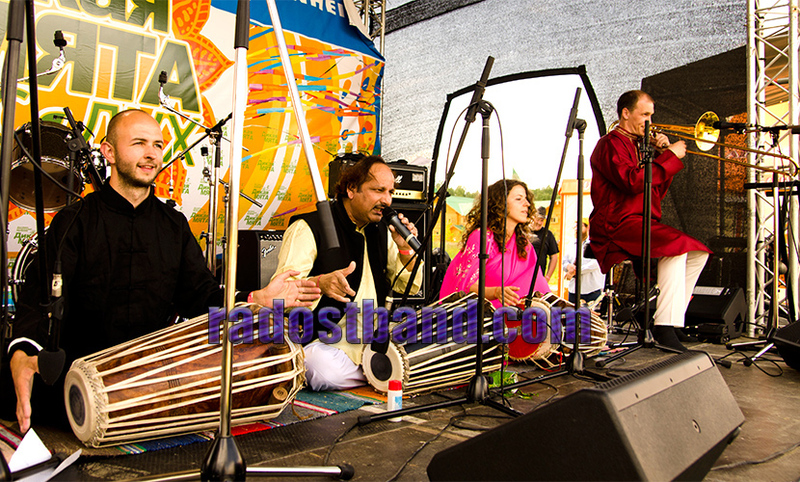 In its music the band has implemented different types of uneven – tempered tunings, based on combination of classical Indian and ancient European music system. 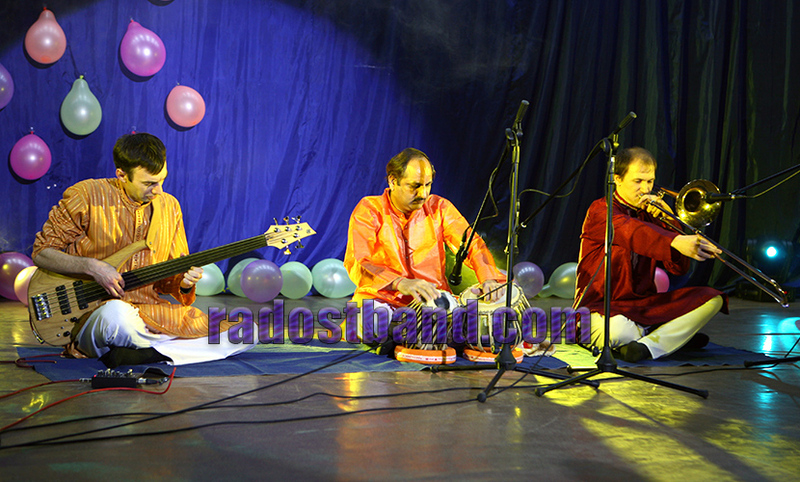 Radostb Orchestra - music ensemble performing music of various genres and styles. 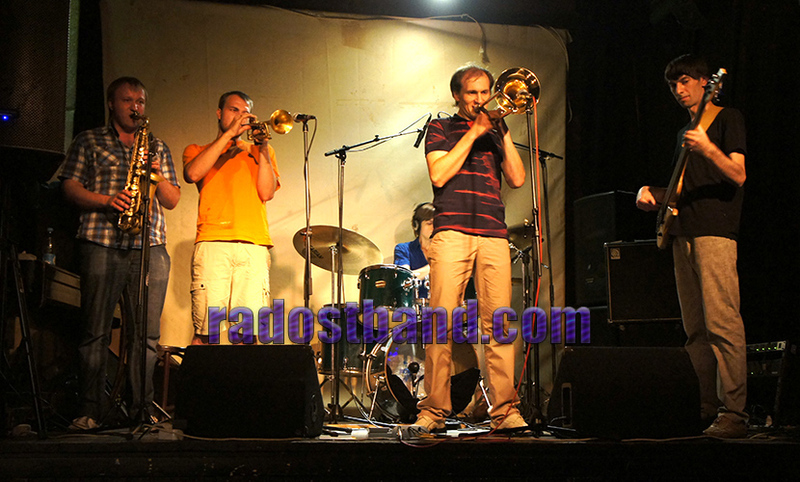 Cornerstone of the concept of this collective are the ideas of Radostb Band group. The main purpose of the community - to create and formation of opportunities for the positive impact of music on people and the statement of the concept of new Russian music. 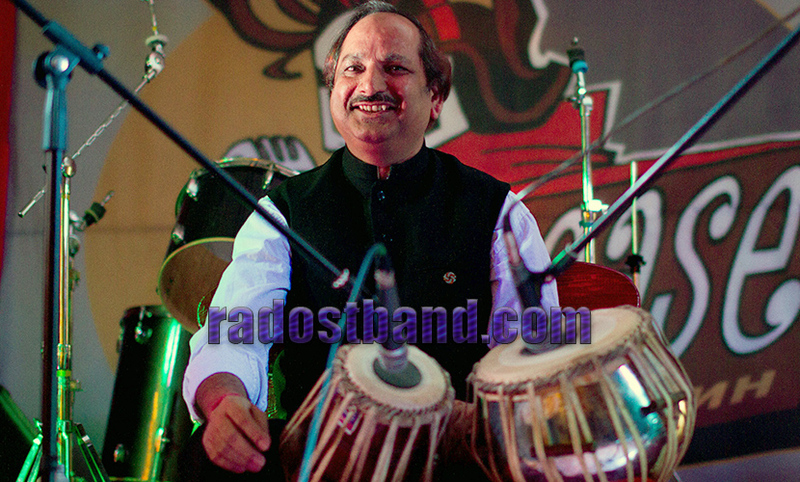 The project created jointly with the Indian musician and master - guru Radheeshyam Sharma. New Russian Music - is a evolutionary body of knowledge in the field of contemporary music, based on the analysis of the cultures of different peoples, their music systems, theories and practices applicable to the Western musical system and combined with new scientific developments. In today's world, people become more sensitive and receptive to the sound organization of the space around them and modern culture must meet both physiological and psychological requirements of a person. 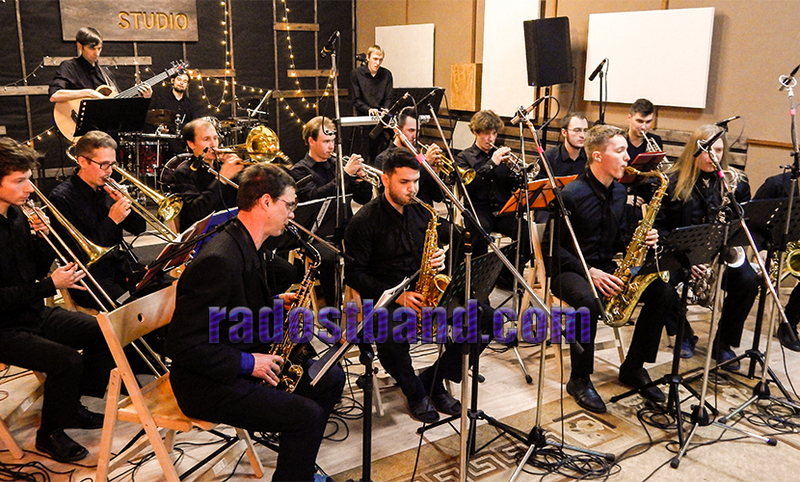 "RadostbBand" - this is the first and only Russian ensemble, openly raised the issue of equal temperament in music, using both new knowledge and so a new approach to the modern listener. 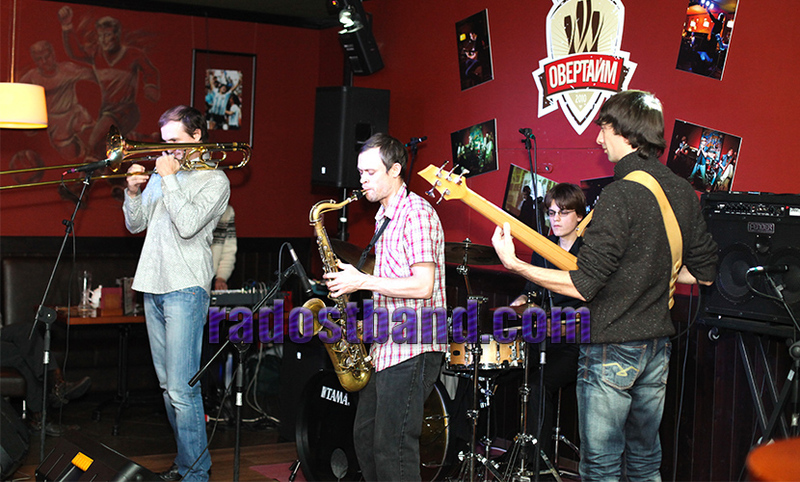 The group originated in 2008 and did concerts and master classes in cities of Russia. In 2013, the musicians presented their concert program at the international musical NAMM Musikmesse Russia. 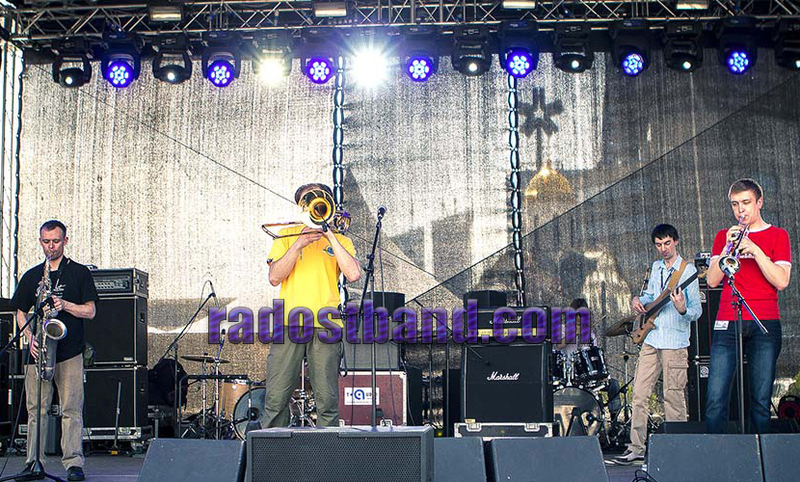 "Radost was formed at the end of 2008 when several Russian musicians started to analyse contemporary trends in music and explored ways of developing a new musical culture. Today the Radost’s experience is enriched with flavours and nuances of other musical cultures, and they consciously use musical elements that a European listener hasn’t heard for several centuries." 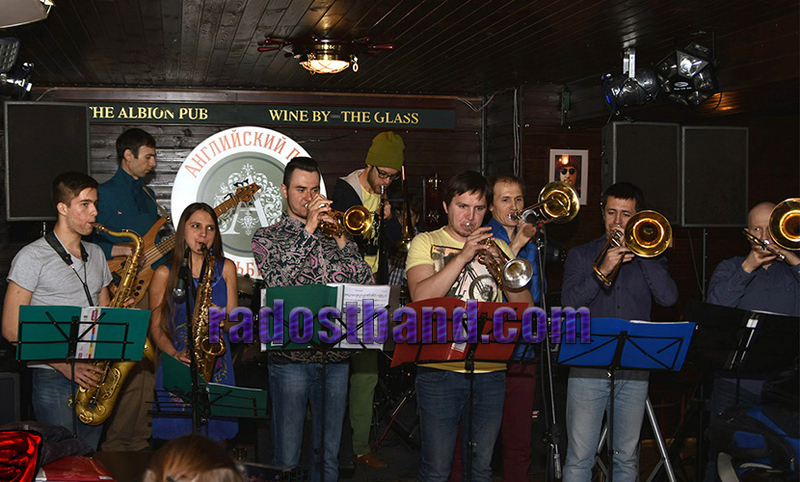 "The ensemble was formed by russian musicians, who take part in a numerous musical projects, including cooperation with Oleg Lundstrem Big Band and other world famous musicians, playing in different genres & styles, and playing in bands performing pop music." 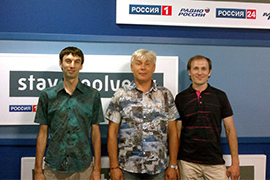 Musicians of "RadostbBand" group in the "Art-Obstrel" program on "Radio Mayak – Stavropol'". 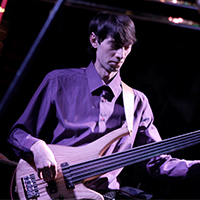 Bass-guitar in RADOSTbBand and RADOSTbOrchestra. The founder of the project. 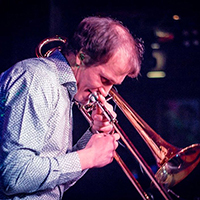 Trombone in RADOSTbBand and RADOSTbOrchestra. The founder of the project.